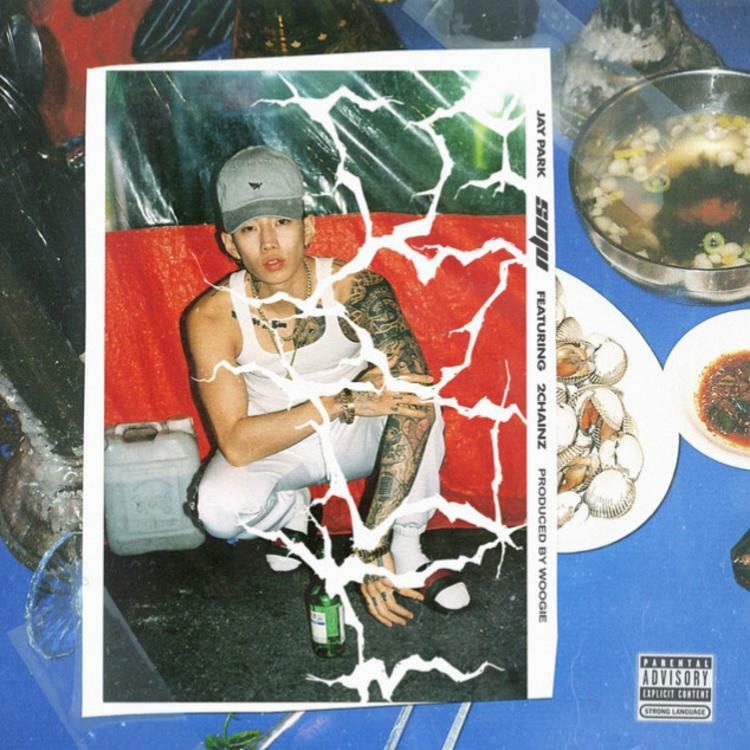 While his name may not be entirely familiar to everybody in the States, Jay Park is buzzing out in his native South Korea and while he puts on for Asian-Americans around the world for his unique contributions to the rap game, he reps Seattle just as hard. Signing with Roc Nation last year, his collaboration with 2 Chainz is the first mark of his partnership with Jay-Z's entertainment giant. Putting on for Korea, "Soju" is titled for a type of alcohol common in the Asian country. His auto-tuned rhymes are in line with much of what the industry has been creating but he brings his own international flavor to the mix. With much more to come this year, Jay Park is not planning on slowing down anytime soon.